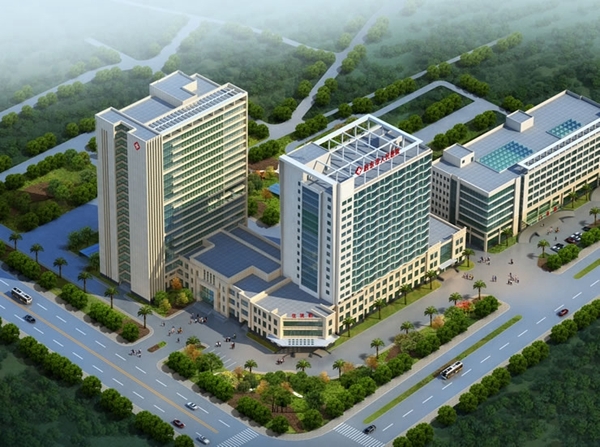 Qidong People’s Hospital, or the Qidong Liver Cancer Institute, is a comprehensive Grade three hospital, integrating medical and emergency treatment, education, scientific research, and prevention. It is one of the leading demonstration county pre-test units that have undergone medical reform and is a modern general hospital with a history of 68 years. The hospital now has 23 functional departments, 40 clinical and medico-technical departments, and 31 wards, and is home to seven key clinical specialties of Nantong, namely the departments of Cardiovascular Medicine, Respiration, Orthopaedics, Pediatrics, Obstetrics and Gynecology, Hepatobiliary Surgery and Imaging. The laboratory department is a key construction specialty in Nantong. The cancer prevention and epidemiology departments are the key disciplines of Nantong and the departments of diagnostic radiology (CT scan) and otolaryngology are its medical innovation teams. The hospital is a demonstration unit of traditional Chinese medicine among comprehensive hospitals in China.